In the aftermath of the horrendous Christchurch terror attack, NZ Prime Minister Jacinda Ardern has demonstrated strong leadership. To my mind one of the greatest acts of leadership by Ardern after the shooting was the following day when her government announced semi automatic weapons would be banned. I have written before about Gun control. The Christchurch attack was not the first NZ mass shooting, with the 1990 Aramoana massacre and the 1997 Raurimu shooting both leaving many dead and injured. It should not have taken a bloodbath in Christchurch to see the NZ parliament finally take action. Previous attempts at banning semi automatics or having a decent register of gun owners in NZ have been voted down. 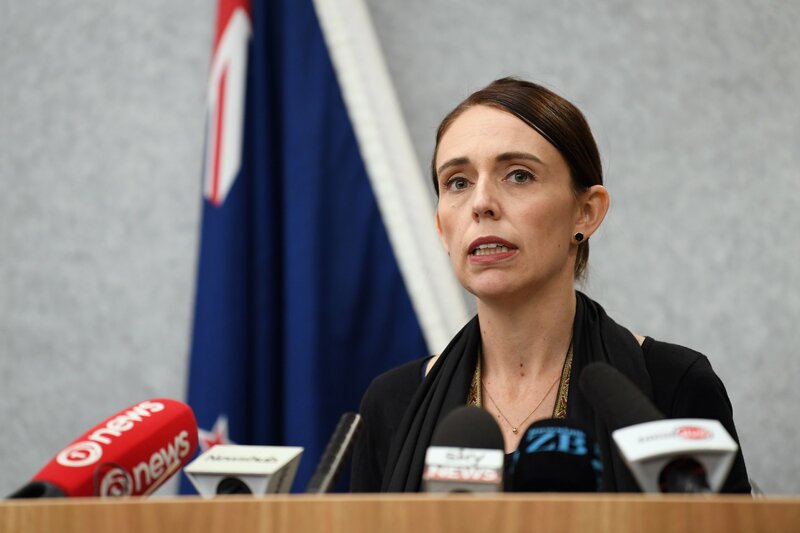 New Zealand Prime Minister Jacinda Ardern announces tighter gun control laws hours after the Christchurch Mosque attack. It is commendable that after this, Jacinda showed leadership on this. Many are now saying this is an example to the rest of the world, in particular to America where after a number of mass shootings gun control has been resisted by the NRA and others. I agree.